Seattle Transportation is a locally owned limousine rental service provider in the Bothell, WA community. 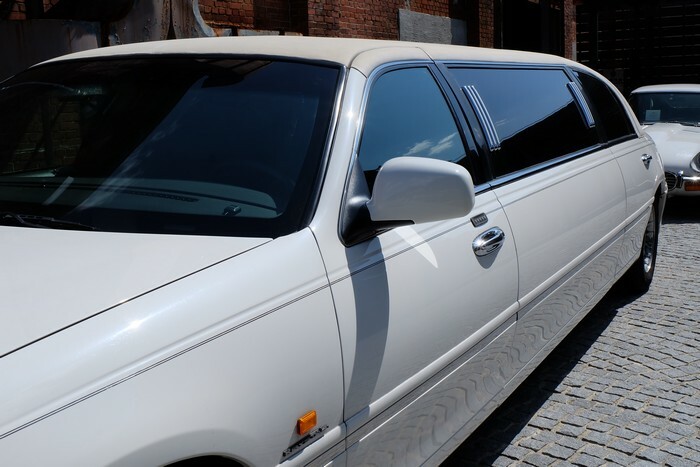 We have an impressive fleet comprising of Hybrid SUV, Limo Bus, H2 Hummer, Land Yacht, Stretch Limousine, Executive Van, Party Bus and Lincoln Town Car. Our services are available for both personal as well as corporate use. Seattle Transportation offers 100% guarantee of safe and reliable transportation. Our licensed and insured drivers are hired after clearing a strict criminal background check. We provide limousine services for all types of occasions such as weddings, prom nights, private and corporate events, dinners, concerts, sports events, etc. 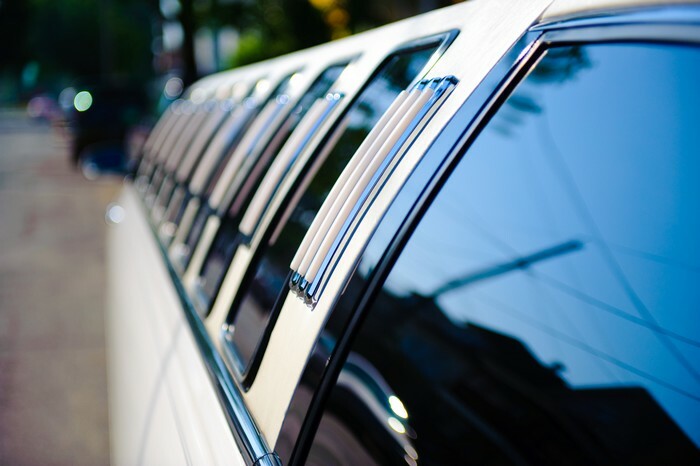 With us, everyone in Bothell, WA can enjoy a luxurious and stylish mode of travelling to their important events. When you have plane to catch, you cannot rely on overpriced cabs with casual drivers, who may not even know the area or the shortest routes to your destination. You should hire a limo bus that picks you up from your place and drops at the airport with time to spare. A formal limo service will come with a smart and skilled driver who can plan the route and distance to select the best way to help you reach the airport on time. It would also be easier to communicate with such a professional. In Bothell, WA, efficient and reliable limousine hire services can be obtained at Seattle Transportation. Weddings’ guest transfers in Land Yacht. Pre and post wedding events. Dance, dinner, pictures at Prom nights. Evening fun outings In Party Bus. WHY CHOOSE SEATTLE LIMO BUS IN BOTHELL? Clear contracts and reasonable charges. No extra charge for waiting overtime. Transportation for large groups, with upto 26 passengers and luggage in one vehicle. Mature, knowledgeable and responsible chauffeurs. Contact us at 206-452-4848 for your limousine rental requirements. We take care of everything, so you can enjoy the ride.